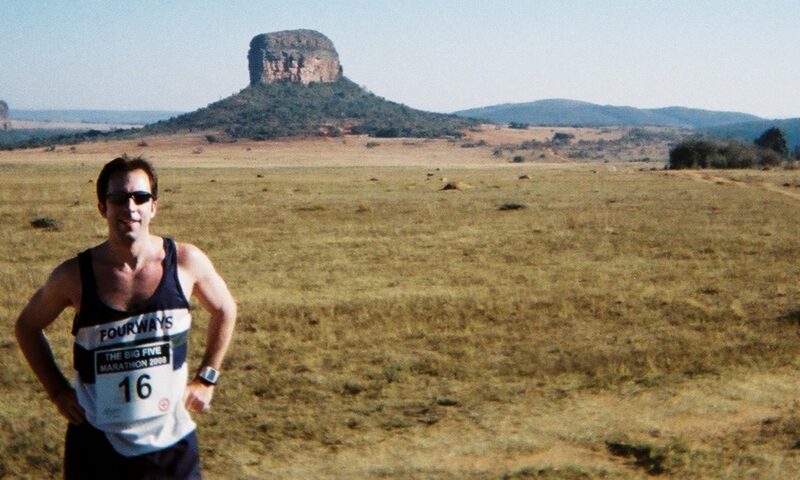 In my effort to monopolise the South African running calendar, I managed one last roll of the 2018 marathon running dice in December. 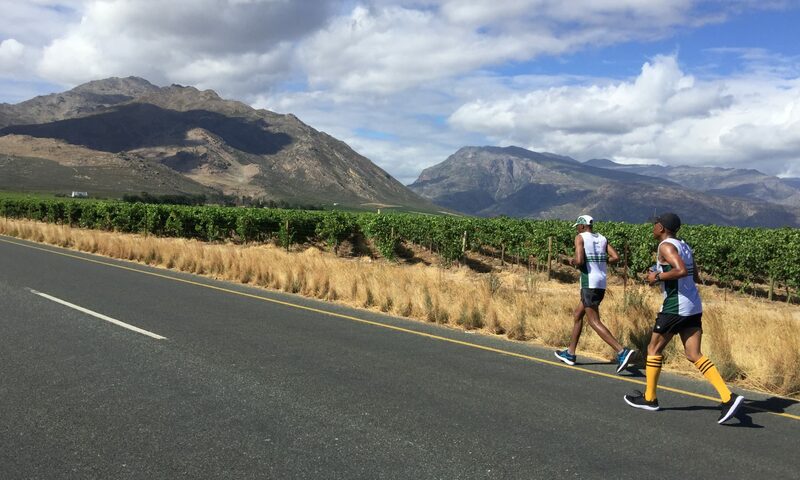 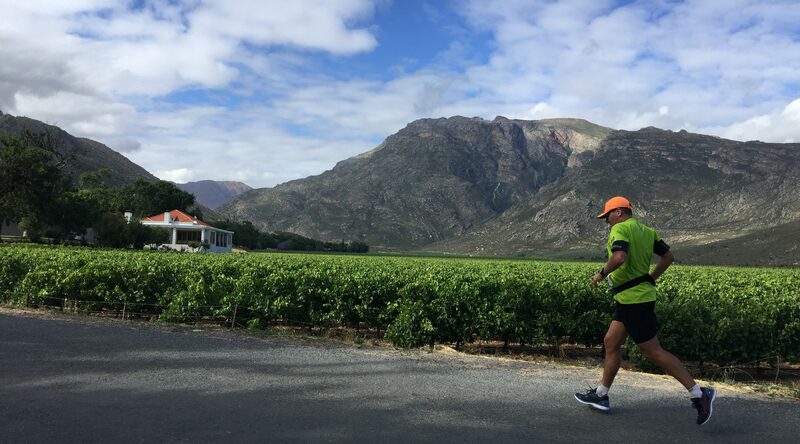 I was aiming to land on Breede River Valley to add a new marathon to my portfolio but, after flying down to Cape Town and completing the 90-minute drive to Worcester, I did not pass go and went directly to jail. 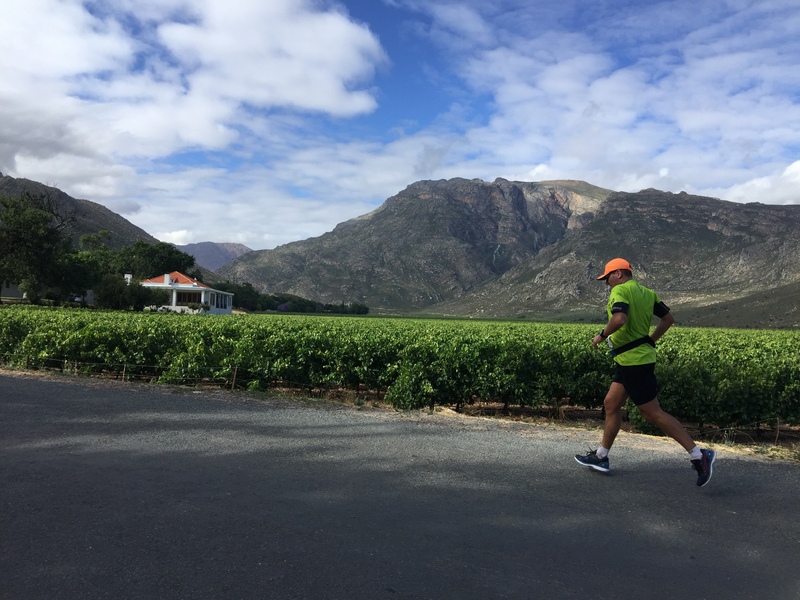 Luckily, I had already paid for my ‘get out of jail free’ card – a simple R120 ($9/£7) transaction to register for the Prison to Prison Marathon.